Retailing over the internet has been growing steadily over the past decade and now has expanded with an explosive growth. With the rapidly evolving customers shopping habits and game changing technology, the impact on any industry is profound. Amongst these opportunities and other economic challenges, real estate industry is gauging the effect of the internet on consumer behavior and retailing business models. With opportunities opening up for enormous growth, most of the e-commerce companies are fuelling their marketing activities in order to grab a major chunk of the market share and reach maximum internet users. AR will upgrade the shopping experience as we know it. In recent years, eCommerce has seen considerable success and is now, by and large, an integral part of our lifestyles. Yet, for customers and companies alike, product returns remains a key problem. The major concern of online shoppers is ‘uncertainty’. They are usually unsure of whether a particular product is right for them or will fit within the available space. Imagining a product, seen in 2D on a screen, as a 3D object in a real-world setting is a major challenge for most people. This hampers not only ordering but also retention - a major headache for real-estate firms is the issue of product returns because "it doesn't fit/go well with..." Spatially-aware AR can eliminate all these problems since it gives the user a perfect picture of how a product will look like in real-world contexts. 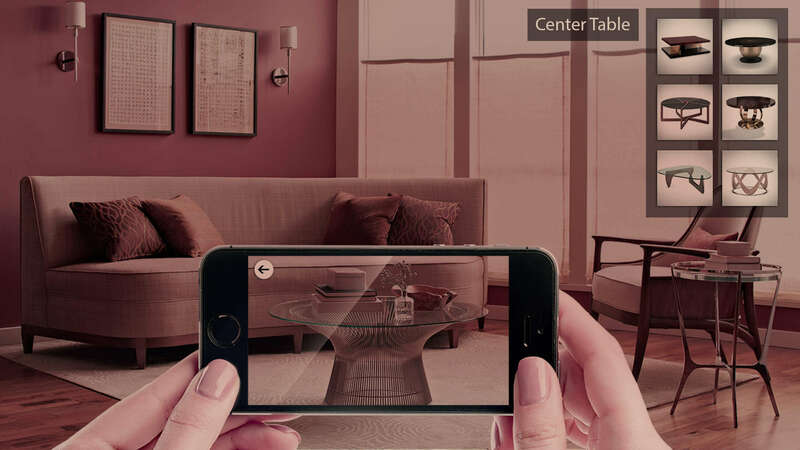 Augmented Reality, which is expected to be a $120 billion-dollar technology by 2020, can be used to address this issue. 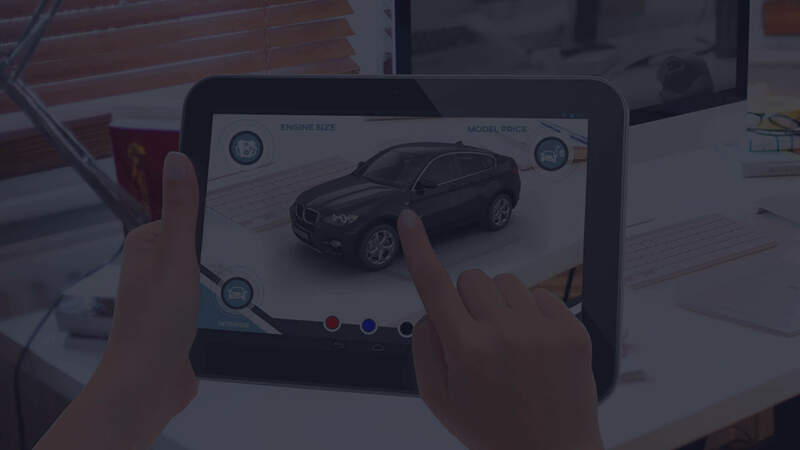 By integrating AR into their e-commerce apps, firms can allow customers to see for themselves how a product might appear in the real-world instead of having to simply imagine it. Studies have shown that over 40% of users turned customers because of this personalized shopping experience, and these orders have significantly lower return rates. Our demonstration shows how users can shop around, experiment with and customize vanity shelves anywhere in their rooms. Customization extends to colors, sizes and styles, and can be directly added to the cart. Simplicity and convenience are, after all, the fundamentals of a good e-commerce platform, aren't they?